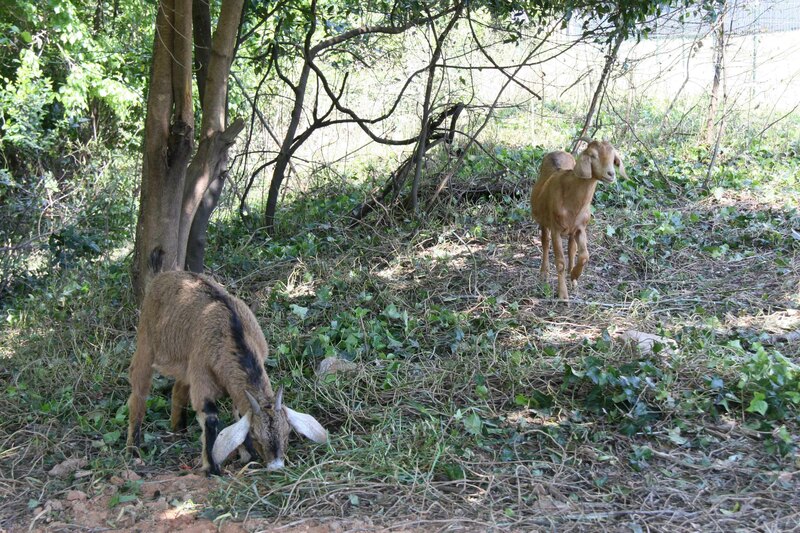 University of Georgia Extension agents of Fulton County will host a six-week Master Goat Farmer Certification course Aug. 5 through Sept. 13. 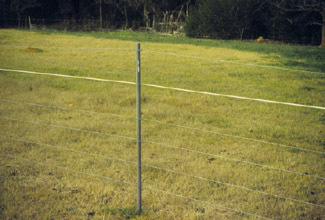 Whether you are a livestock producer who wants his animals to graze new areas or a first time farmer with a couple of goats to pen, temporary electric fences are an economical way to meet your needs. 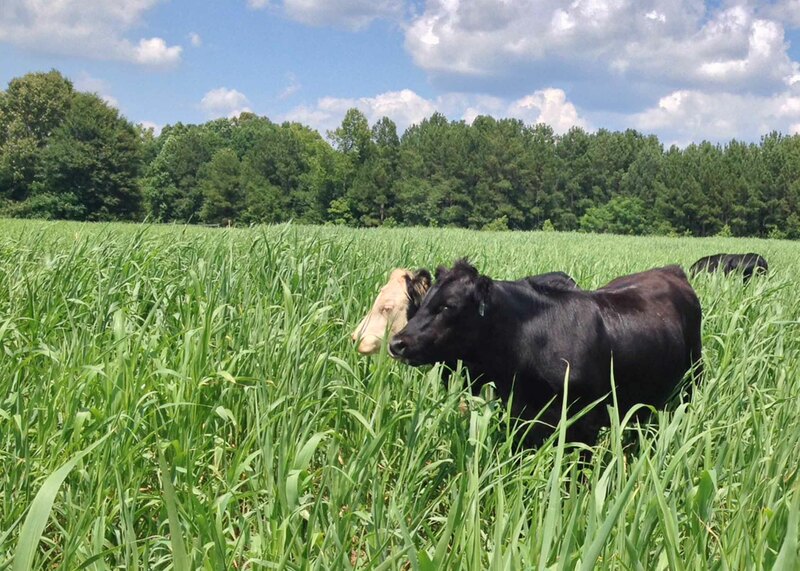 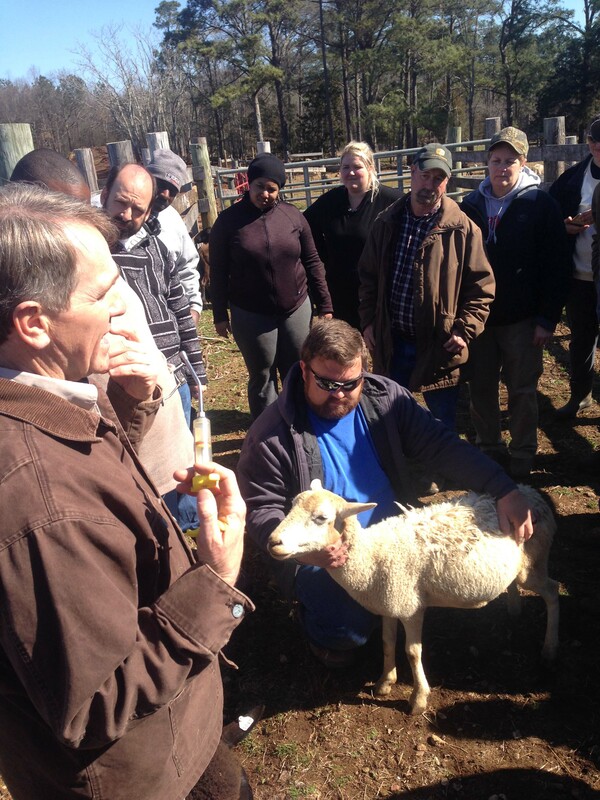 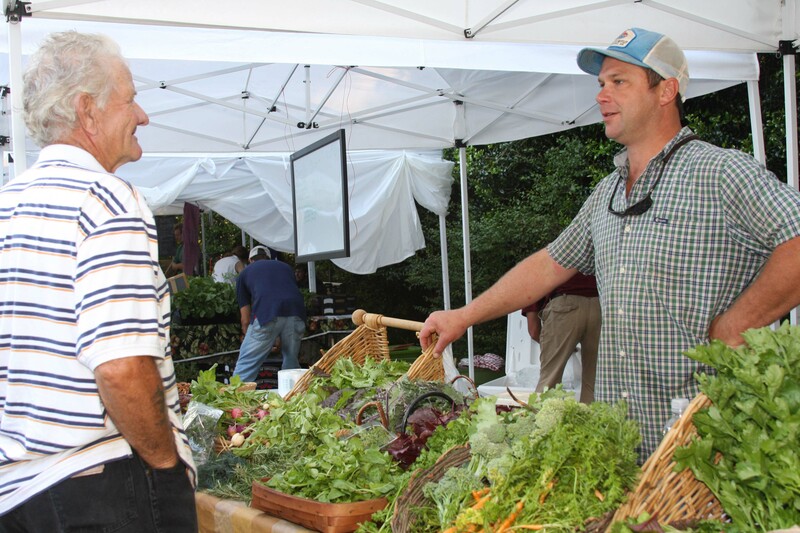 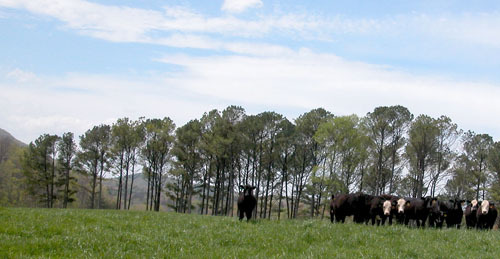 Northeast Georgia Cooperative Extension agents will host a six-week Master Goat Farmer Certification course at the UGA Livestock Instructional Arena Aug. 6 through Sept. 14.